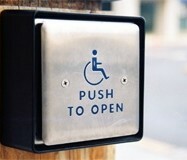 Helping to make your life barrier free is the most satisfying reason we do what we do. 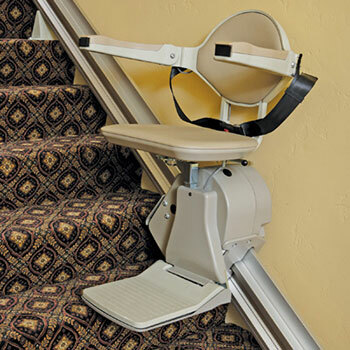 Living Well Home Medical Equipment provides hundreds of ways to give you access to all areas of your home. 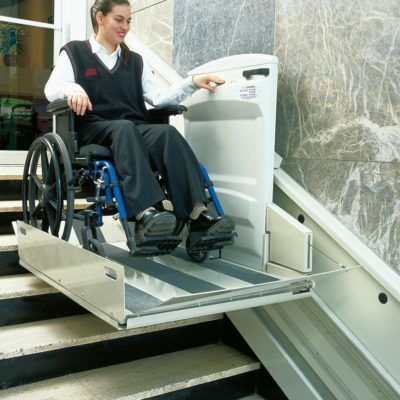 In order to better serve those with limited mobility, we always are searching for new products to accommodate your needs. 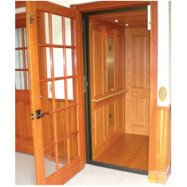 We will help you reach your goal by providing a safe and long lasting access solution for your home or any other building. 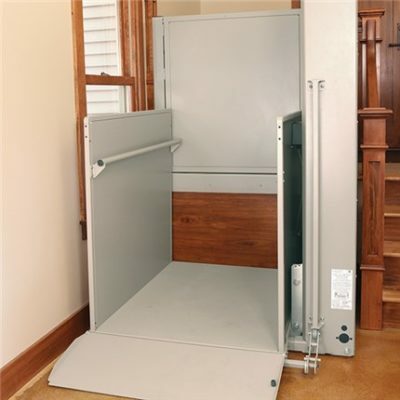 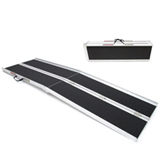 Living Well Home Medical Equipment carries a large range stair lifts for straight or curved rails, ramps, home elevators and more to ensure you find the solution best for you.